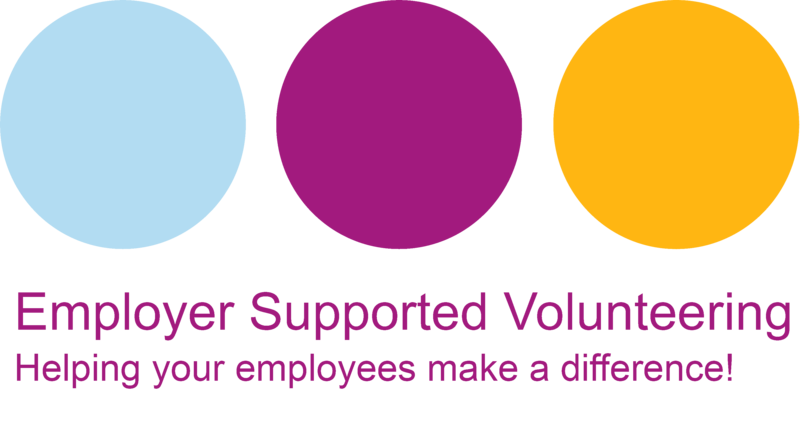 Employer Supported Volunteering (ESV) is about employers encouraging their employees to make a difference in the local community by volunteering. ESV is a great way to help your employees learn new skills, grow in confidence and gain new contacts within the local community. The project can also benefit your business or organisation by helping to raise your profile and to connect with the local community. Volunteering can involve a whole range of activities suited to the skills and interests of your employees. It might involve working with and supporting groups on practical projects like building a footpath, planting trees or decorating a building, or individual roles such as joining a management committee or offering pro bono professional support for a community group. Get in touch for more details, to get involved, get support or find out what opportunities are on offer in your area.